In a galaxy tied together by the magic of the elite Jump Magi, Damien Montgomery is a newly graduated member of their number. 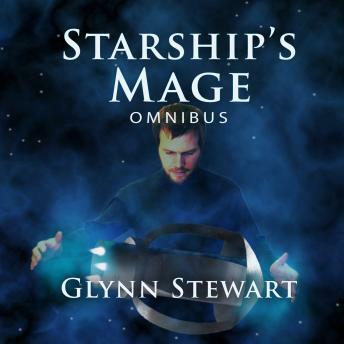 With no family or connections to find a ship, he is forced to service on an interstellar freighter known to be hunted by pirates. When he takes drastic action to save the Blue Jay from their pursuers, he sets in motion a sequence of events beyond his control and attracts enemies on both sides of the law.